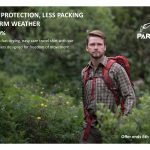 Páramo Black Friday Deals - The Big Event 2017! 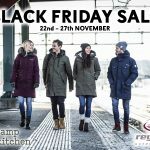 This weekend from November 24th to 27th, be sure to pop into Reynolds Outdoor Centre to grab yourself these massive savings on Páramo! 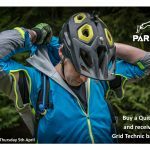 – Buy the Velez Jacket, Grid Technic Hoodie and Torres Medio Gilet together and SAVE £145! 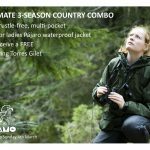 – Buy the Andina Jacket, Grid Technic Hoodie and Torres Medio Gilet together and SAVE £135! 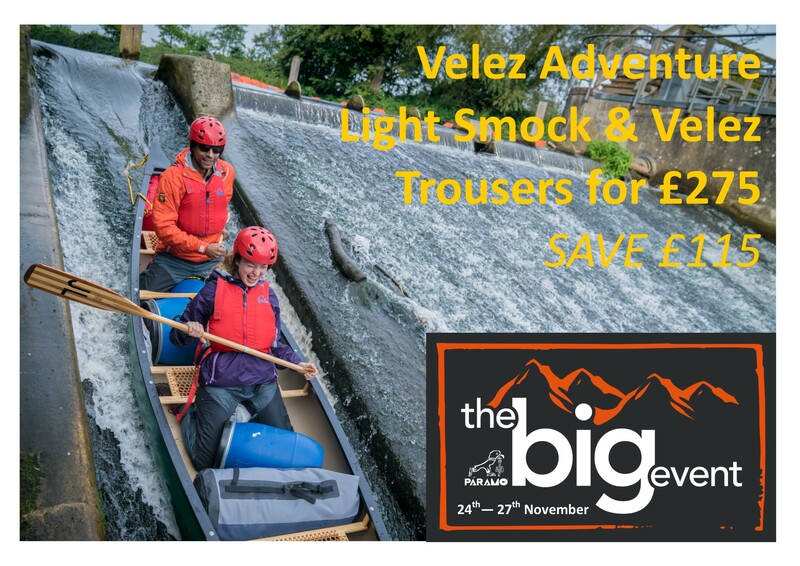 – Buy the Velez Adventure Light Smock & Velez Trousers for £275 and SAVE £115! Offers only available in store. T’s & C’s apply.